There is no smell I enjoy quite as much as that of a pine tree or fresh cedar, especially as the weather turns colder. The smell of pine is reminiscent of Christmas while the smell of cedar or wood reminds me of crackling fires and cozy blankets stored away for safe keeping. 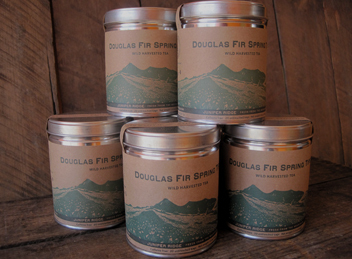 Thanks to Juniper Ridge I can enjoy these mountainous smells whenever I want, without hauling a tree home. 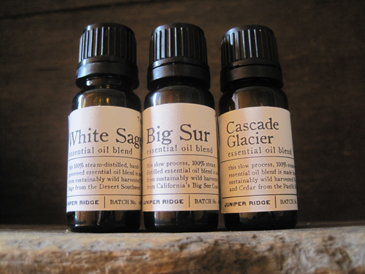 Juniper Ridge creates a line of products with the natural scents of the outdoors. The products smell real because they are real, no synthetic or artificial ingredients went into the creation of these items, only wild harvested plants. They also make a range of incense and smudge sticks, ranging in price from $1.25-$12.00. You can find all of these products on their website JuniperRidge.com. 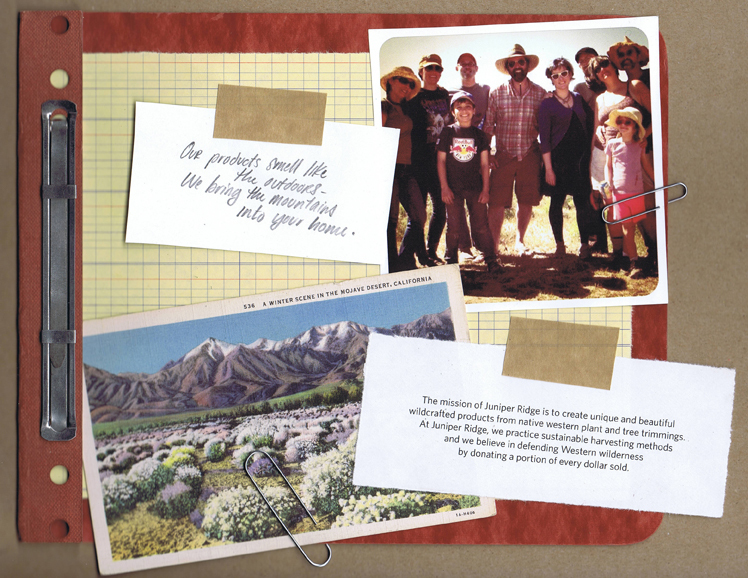 Go there to explore and purchase their product line, read about how they create their products and the philosophy behind their company. If you are in the Seattle area you can also find some of their products at PCC markets and many of the Town & Country markets.. The writing of this post and the view of fog and trees out of my window have inspired me to enjoy the lovely little bottle of Cascade Glacier essential oil I have sitting on the table next to me. 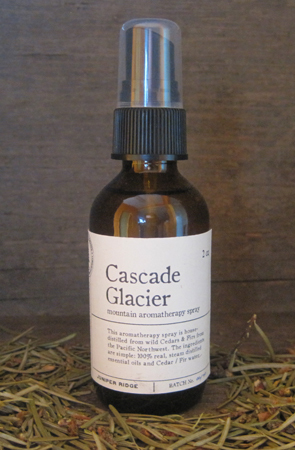 The smell of fir, pine & cedar from my very own Pacific Northwest is a treat for my senses.